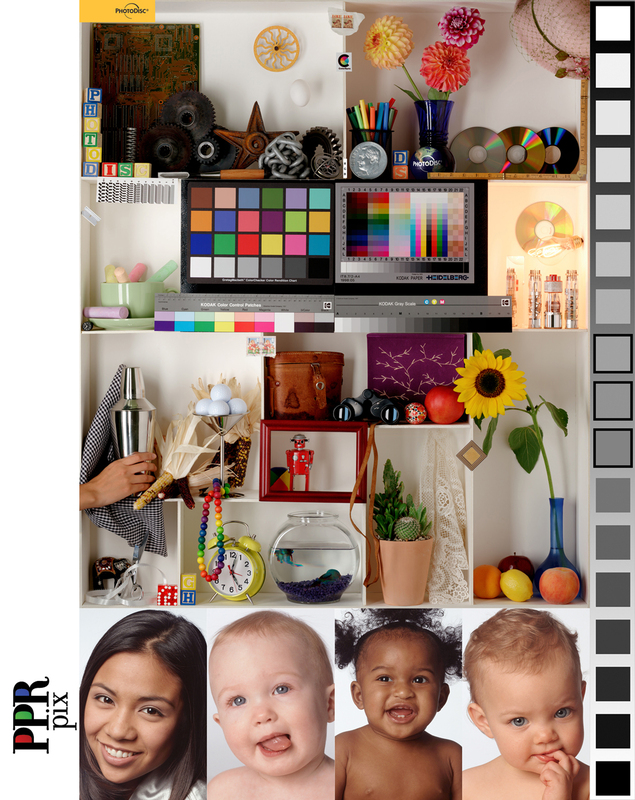 PPRpix is the premier Atlanta photo lab serving professional photographers and amateurs alike! We offer traditional photo prints as well as fine art giclées. Traditional photo printing is done on finest quality Fuji Crystal Archive paper, available in Lustre, Matte, Glossy, and Pearl Metallic surfaces. For our fine art epson inkjet printing, we offer Epson Smooth Rag, Ilford Gold Fibre Silk, and Epson Watercolor fiber papers, as well as Porfolio Lustre and Canvas surfaces. For a display-ready piece, choose from one of our mounting and finishing options: gator board (3/16" and 1/2"), pvc, styrene, french cleats, thin wraps, and fine art gallery wraps. Our other services and products include hand crafted photo books, leather bound wedding albums, album design, high resolution film and print scanning, fine art copy and reproduction, image enhance and restoration, printed head shots, model comp cards, flat and folded greeting cards, business cards, flyers, brochures, UV coating, and more! You can place your order online or come into our midtown Atlanta location and experience our unmatched customer service and expertise. We will gladly walk you through the ordering process using one of our in-store work stations, and you can order with confidence knowing that our color-managed Eizo monitors mean what you see is what you get!